Building a powerful online marketing strategy is vital, but there are still the tactile takeaways to consider. For us, true success is found by creating complimentary online and offline marketing material that unifies your brand, your message and your offering. Building a powerful online marketing strategy is vital to your company’s success, just as it’s important for all of your marketing materials to have a consistent look, style and tone. Our award-winning graphic designers and copywriters create complementary online and offline marketing material that unifies your brand, your message and your offering. Our print design services range from logos and marketing collateral to tradeshow graphics, packaging design, presentations, spec sheets and more. While consistency is important, print design pieces are more than just stylistic extensions of your website. Drawing on the same extensive research that is used to develop your website, each deliverable is designed as a communication tool with a distinct business goal. 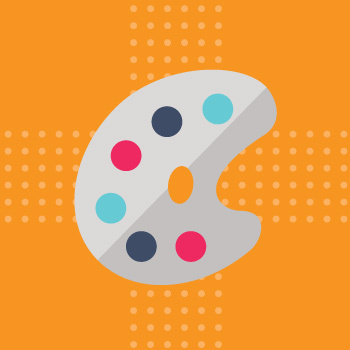 Each piece of your marketing portfolio tells a story or emphasizes key characteristics of your company and its products. We consider what makes your company unique, along with the trends and customer values that are specific to your industry. Our goal is a consistent and professional look and tone that will serve your company for years to come. Whatever your print or online needs, our highly experienced print designers and copywriters can create corollary materials that address a specific business goal while building upon your brand identity. 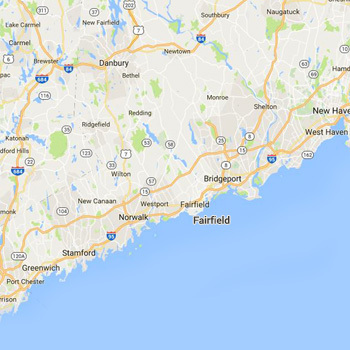 Connecticut Print Design Services are available in Fairfield County towns including Greenwich, Stamford, Norwalk, Fairfield, Bridgeport and Shelton. We meet with clients throughout CT and Westchester County, NY. Remote services are available outside of CT & NY.